Yesterday, India U23 lost to their Syrian counterparts in the AFC U23 Championship Qualifier. The final scoreline of 2-0 did nothing to justify the relentless effort that the Syrian lads displayed throughout the game. It seemed to mirror a sort of one-dimensional victory for the boys from a war torn country but this could not be further from the truth. With the Indian U23 team trying, and consequently failing, to find a firm footing in the game, this victory brought a ray of hope for Syria. 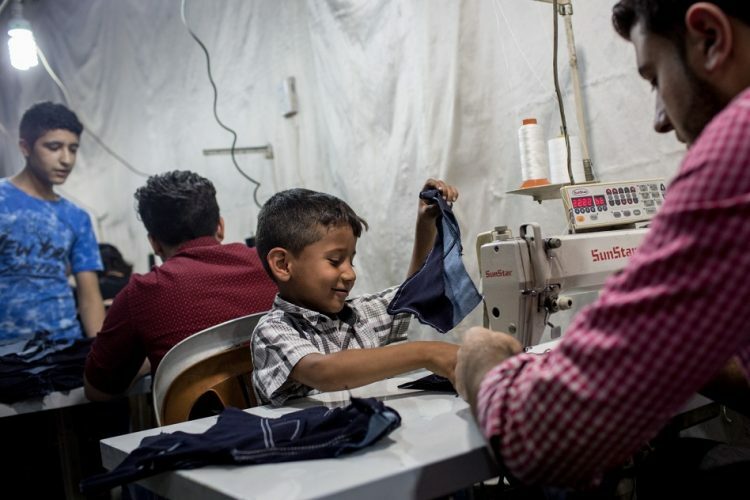 In recent times, the much-publicised attacks on basic human rights in the country have shaped the way the rest of the world looks at Syria. 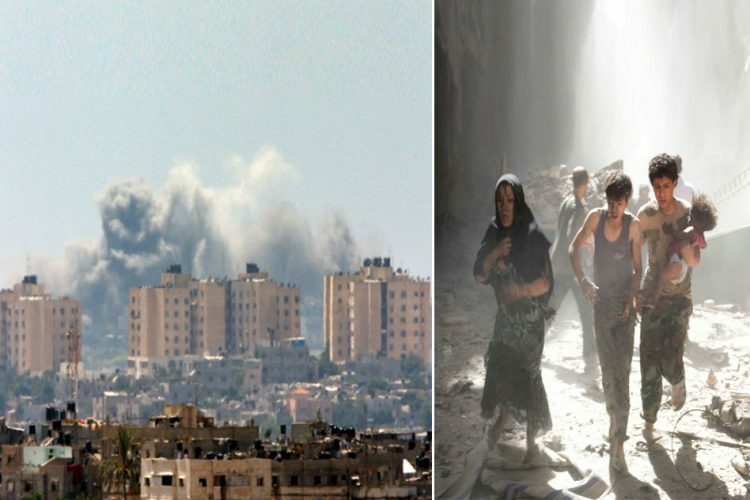 In such a scenario, therefore, it is even more commendable that the league structure of Syria never faltered even once. 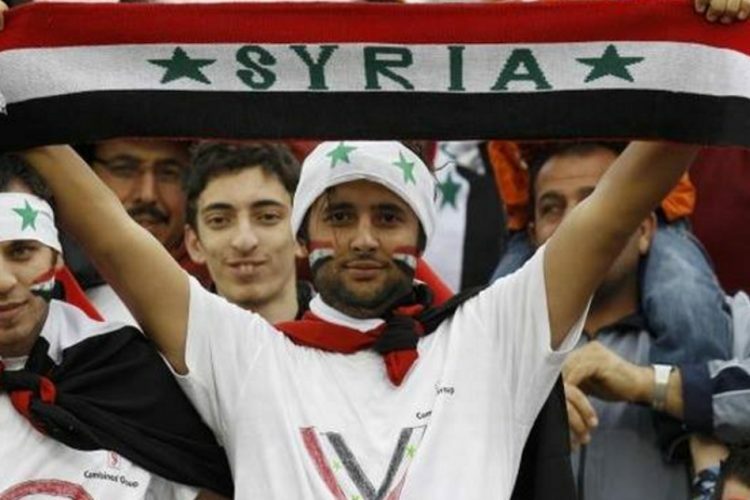 Unlike Iraq in times of conflict, when the domestic football season was disbanded for two consecutive years, Syria held on to its love of the game. The repercussions of war seep into the daily life of its citizens. It is impossible to look at Syria without simultaneously keeping in mind the horrors it has been subjected to and, obviously, sports are not exempt from this scrutiny either. 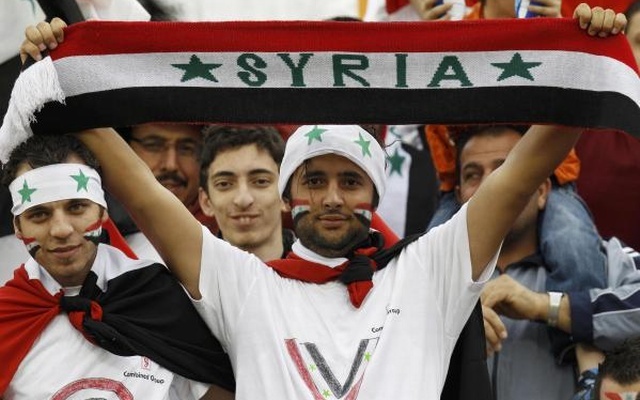 Since the first seeds of conflict began roughly in 2011, there has been very little stories showcasing hope in Syria but one of the slowly evolving landscapes of Syrian football epitomises the strength and defiance of its people in the face of grave peril. The role of football in Syrian society and its relation to life, politics and culture is exemplary of exactly how relevant and beautiful the game can be. 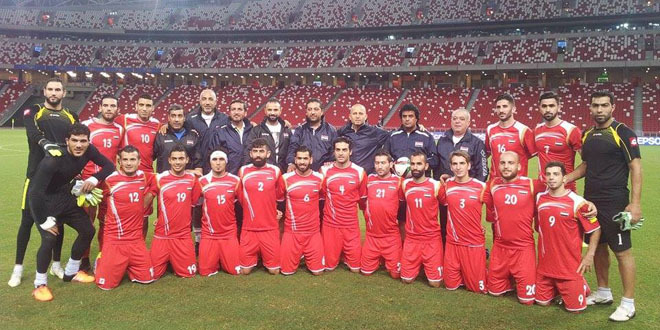 The Syrian football team has tasted intermittent success in international tournaments. Football is the national game of Syria and, as such, it has been at the centre of the everyday hustle of native life for a very long time. Ironically, when the simmering conflict in Syria was just threatening to boil over, in 2011, football in the country was at its absolute peak with great strides being made both in domestic as well as national level football producing some serious talent. The only change that came to its domestic structure as a result of the turmoil was the shifting venues of its football matches. 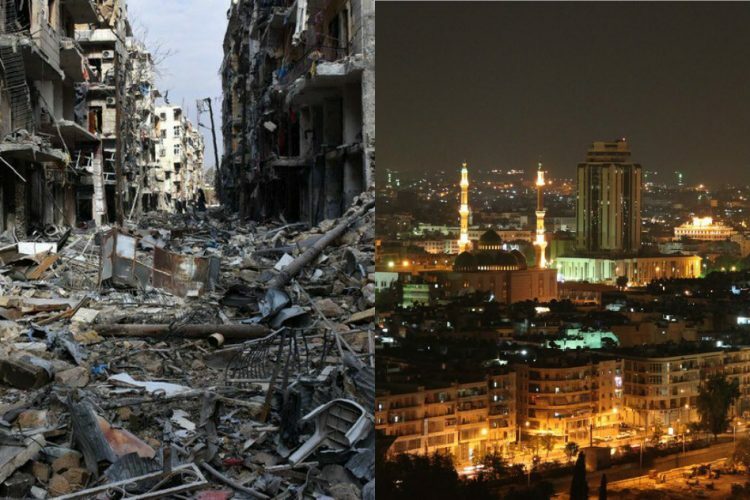 During the early days of the conflict, all games were played predominantly in Damascus due to legitimate security concerns. Thereafter, in the following seasons, the games were divided between Damascus and Latakia. It was a period of a slump as, during this time, multiple major teams had withdrawn from the league citing inadequate financial backing. Amidst growing terrorist propaganda and civilian movements rapidly gaining ground, a 20-year old footballer named Abdul Baset Al-Sarout became the face of the civil rebellion in Syria. After surviving three assassination attempts, the now 25-year old has been a very vocal supporter of the rebels since 2012. From being a goalkeeper to a well-known face of the insurgency, Al-Sarout has certainly come a long way. In fact, the cause of the people proved to be more important to him as he decided to forgo a promising career in football as a result of it. He played for erstwhile Syrian League Champions Al Karamah FC and was even a part of the U17 and U20 teams. Basset’s current whereabouts are unknown. Recently, he made an appearance in a documentary by Talal Derki titled “Return to Homs” which allegedly exposed his participation with the rebel cause. If he survives the violent strife, Basset aims to return to the game. 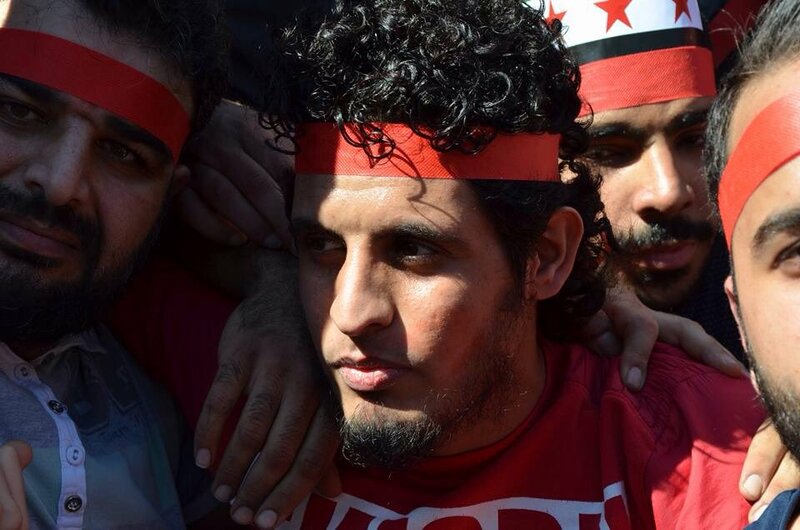 The celebrated Syrian Goalkeeper Abdel Basset Al-Sarout was, at one point, the face of the rebellion. However, not all footballers have turned glorious revolutionaries. 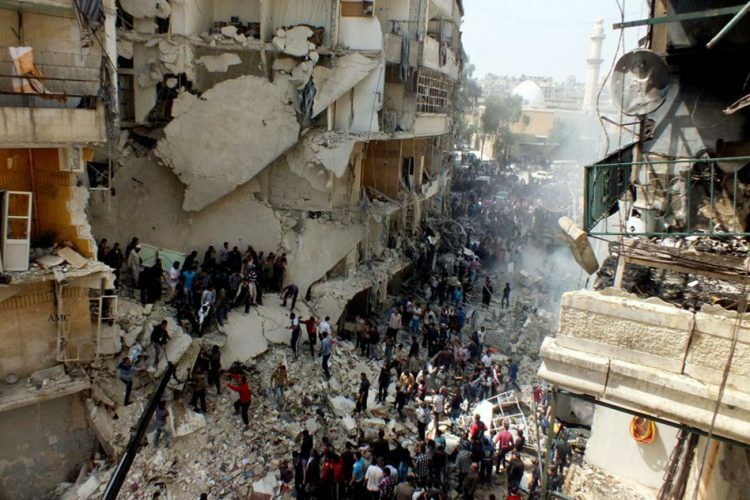 In 2013, twin blasts in Damascus killed 19-year old Youssef Suleiman, a youth international, along with some of his teammates from the club Al Wathba. Additionally, four players from a Raqqa based Sporting Club were put to a gruesome death by the Islamic State after being accused of being Kurdish spies. Syria’s best-known face of football, Jehad Kassab, was tortured to death in October 2016. Kassab had been a part of the Syrian national team that made it to the finals of the AFC Champion’s League in 2006. On the other side of the spectrum, the displaced civilians of the country hope that their background in football will aid in their acceptance within the communities of their adoptive countries. India’s association with Syrian football was recently brought out into the limelight with Aizawl FC’s fairy tale run at the I-League. 34-year old Mahmoud Al-Amna is a prodigious midfielder who basically was the backbone of the team. Amna hails from Aleppo, a town that has seen what is arguably the worst civilian massacre in recent times. Football at Aizawl FC helps keep his mind off things amidst a lingering fear and pain for his home at the back of his head. Seventeen-year-old Mohammed Jaddou was the captain of Syria’s U17 side which was all set to compete at the upcoming FIFA World Cup. 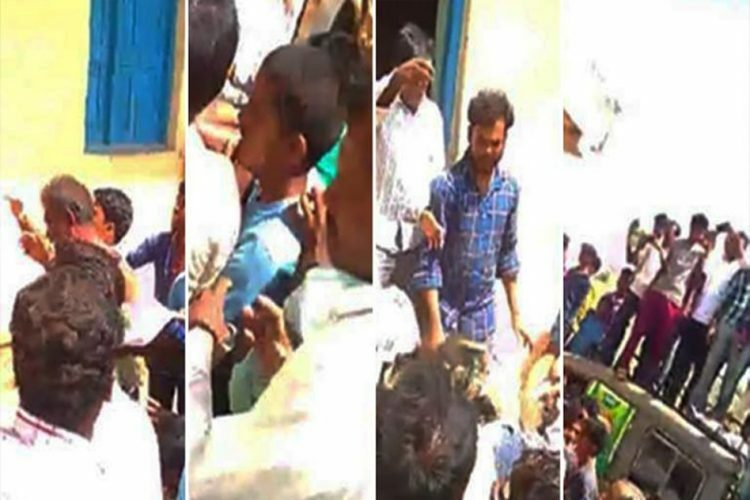 All that changed with the death of a player in a bombing incident. Currently, Jaddou and his father are seeking asylum in Germany and, in doing so, he missed out the opportunity to represent his country on an international stage. Then there is fifty-six-year-old Osama Abdul Mohsen who is currently a coach at the CENAFE football academy in Getafe. 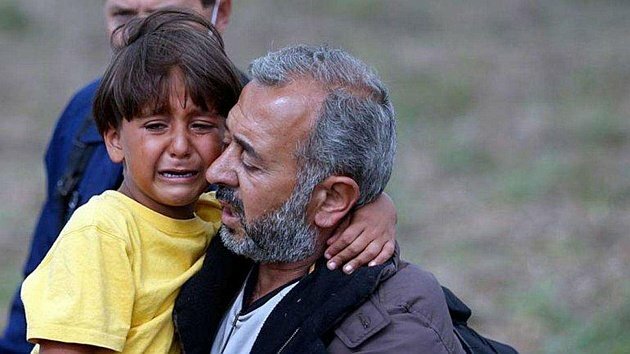 Osama Mohsen became a prominent face among Syrian refugees after being tripped by a Hungarian reporter while carrying his son. Political issues have plagued the team throughout its campaign in the World Cup qualifiers. Despite having an easy journey during which they garnered nearly 18 points, it was quite prominent that none of the home fixtures was held in Syria due to security concerns. Instead, Oman acted as a proxy home country for Syria. In 2015, FIFA withheld nearly $2.25 million on the grounds of suspicion that the money might be used to fund political causes rather than the game. As it stands, the footballing scenario in Syria is at a metaphorical cliffhanger- despite every effort being made to kill the spirit of the popular games, football seems to endure. Players keep the legacy of Syria’s national game alive and that is how the country can hope to recover.